Our grandparents used to take a trip every fall to “see the leaves.” After our grandfather died, my mother and maybe my aunt would go instead. When I would talk to my grandmother on the phone around this time of year she would ask me how the leaves were wherever I was. And she would report back on the degree to which the leaves had changed color wherever she had been. The conversations were quite similar to talk of snow in winter and sun in summer, only these conversations exist in my memory as burnt orange, golden yellow and hints of red. They were had wearing camel boots and burgundy sweaters. It is this time of year that I wear her embroidered green leather jacket that was refitted for me when I was in the 4th grade, and that somehow still fits, looking as if the three-quarter length sleeves are intentional. Soon my birthday will come, and then Thanksgiving. And from there other stories will be recalled in holiday colors and colder air. 1. Preheat the oven to 200 degrees Celsius/400 degrees Fahrenheit. 2. Now start making the crust. Place all the dry ingredients in a food processor and pulse until you have a fine flour. Transfer this into a large mixing bowl and set aside for now. 3. Place the dates, vanilla and 2 tbsp of water in the food processor and run until you have a complete smooth and creamy mixture. Scrape down the sides and add in more water if necessary. 4. Scoop this into the mixing bowl with the dry ingredients and mix together using your hands. The dough should be firm enough to form into a ball. Cover the ball with plastic wrap and place in the refrigerator while waiting for the oven to preheat. 5. 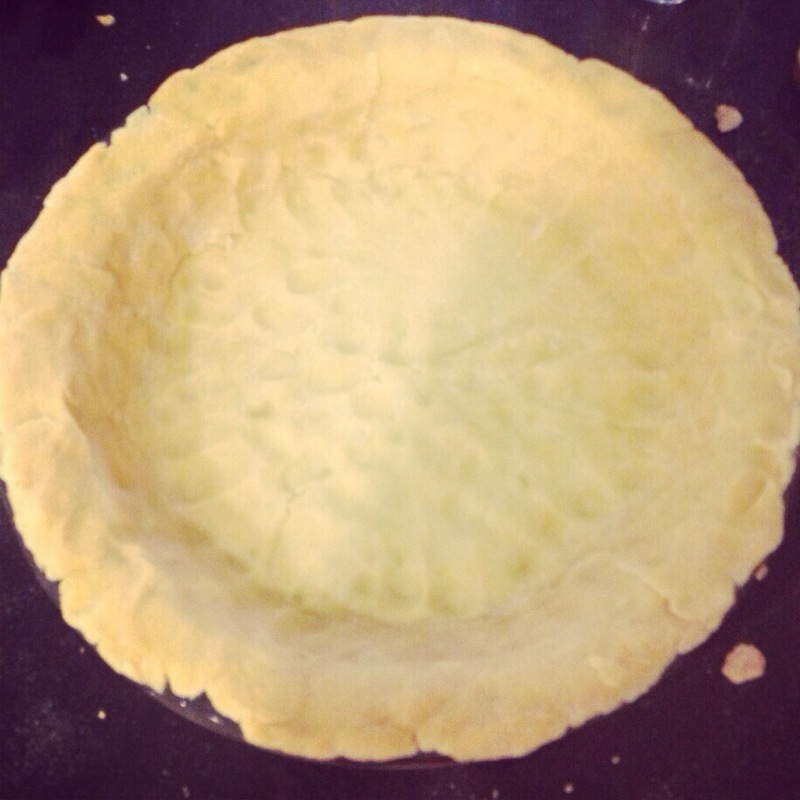 Once the oven is heated, grab your pie pan and split the dough ball into 2 equally large pieces. Press half of the dough down into the pie pan lined with parchment saving the other half for the lid. I found the easiest way to do this was by rolling the dough out with a rolling pin and flipping it into the pan, before pressing down the sides. Prick the crust all around with a fork. Place the pie into the oven to pre-bake for 15 minutes. 6. While the crust is baking, make the filling. Slice the apples into thin wedges and place this in a mixing bowl. Blend the dates, lemon juice, vanilla and spices in a food processor, and scoop this into the bowl with the apples. Mix this thoroughly before pressing this down in the pre-baked crust. It will overflow a bit but that is ok.
7. Now take the remaining half of dough and roll it into a flat circle. Carefully lift it up and place on top of the apple filling. Press down the sides and press the filling properly down. Cut out four slits on the top crust and place this into the oven. 8. Turn down the oven temperature to 175 degrees Celsius/350 degrees Fahrenheit. Bake for 30-60 minutes, until the crust has a deep golden color. Remove from the oven and allow it to cool for 15 minutes before serving. I heard great things about them.